Starting in iOS 12 later this year, Apple’s CarPlay will no longer force you to use Apple Maps to get directions. Instead, you’ll be able to use navigation from any third-party app, like Google Maps, Waze, or whatever your mapping app of choice is. 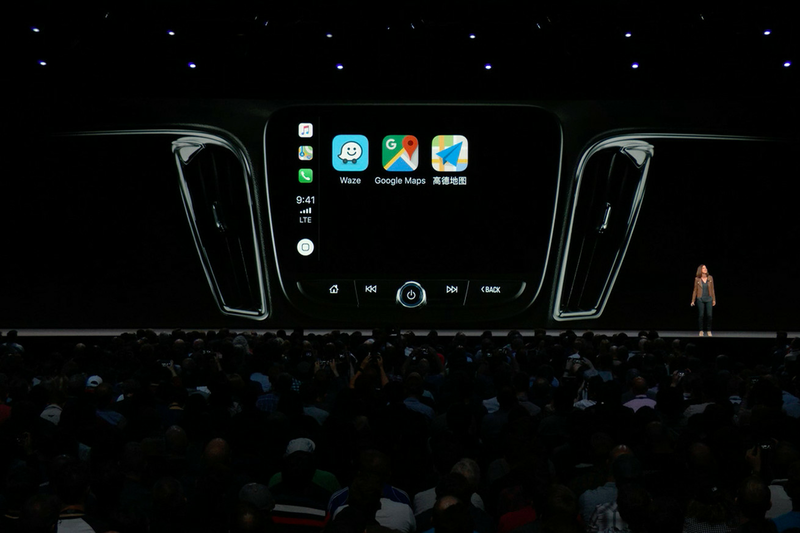 CarPlay already supported third-party apps in other scenarios, however mapping has been one of those classic cases of Apple locking everyone in to using its own service. But Apple Maps isn’t exactly a beloved app; and while it’s improved over time, there are plenty of reasons to prefer other services, like all the additional information that Waze provides.